Cameras snapped last minute photos as the graduation caps rained down like confetti during the final moments of high school for the graduating class at E.L. Crossley. Thursday night saw the class of 2014 become apart of the schools history that has remained strong since 1963. The somber moment saw the last of many at Crossley as they go onto bigger and better opportunities. This graduating class may be no different from years past, but the impact on the future just might be. 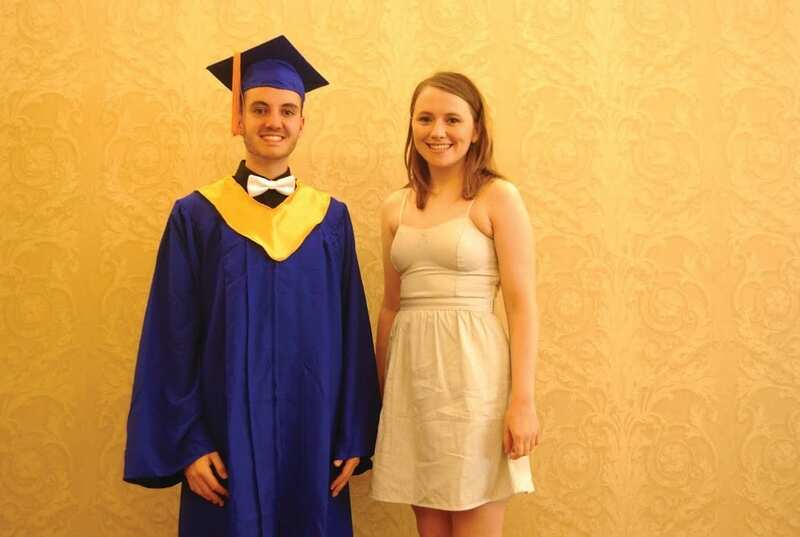 The four years at E.L. Crossley saw young men and women turn into something more. On the field and on the water. In the classrooms and in the labs. These students made history at the school and in the community. Principal Ed Goerzen described the evening as both happy and sad. Goerzen says it doesn’t get any easier watching the pupils he’s spent more time with than their own families. Watching them coming in as kids and leaving as young adults are what he treasures about his job.